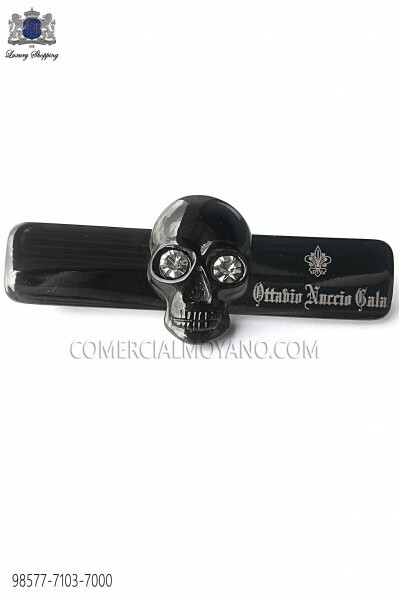 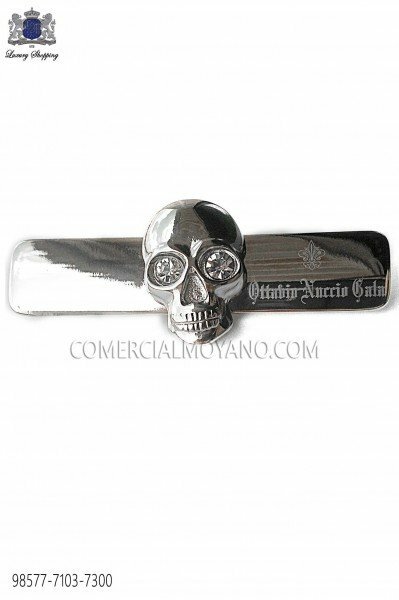 Tie Pin and Tie Clip There are 28 products. 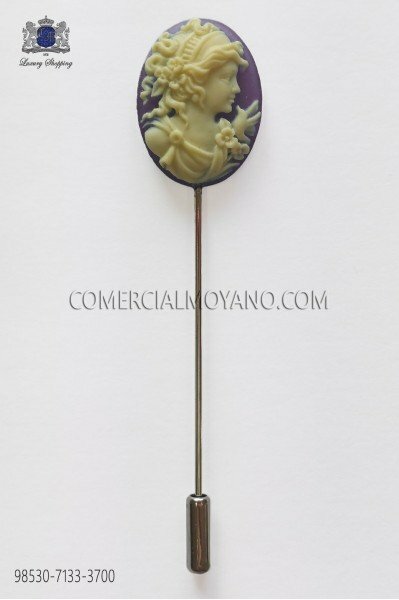 Cameo coral purple tie pin. 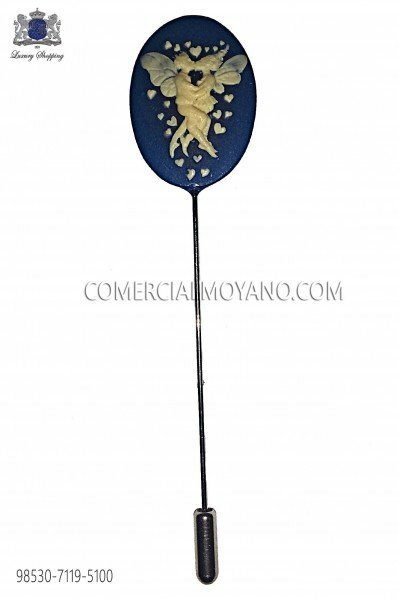 Cameo coral blue tie pin. 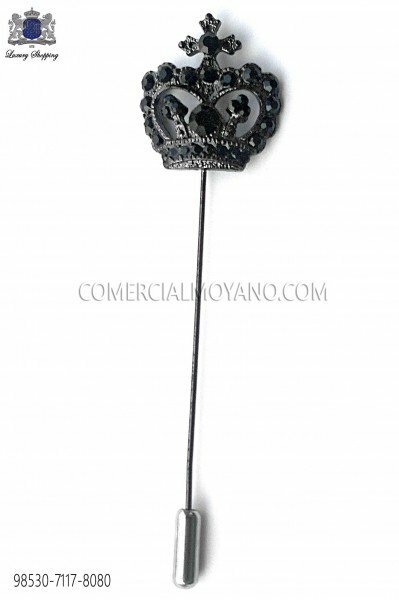 Cameo coral black tie pin. 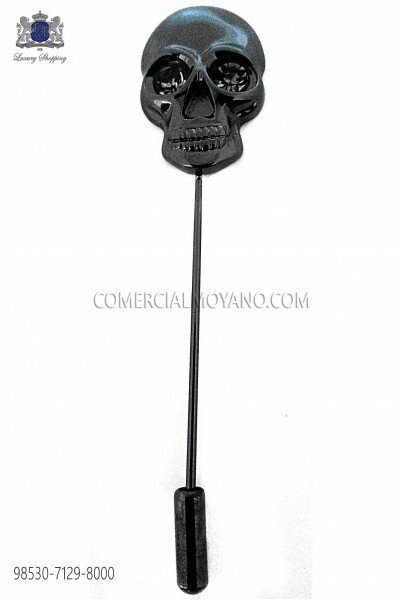 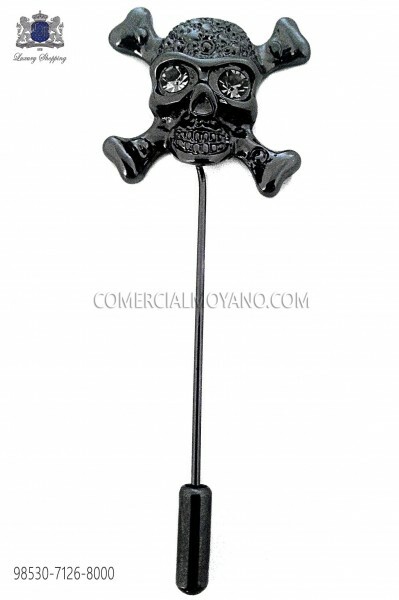 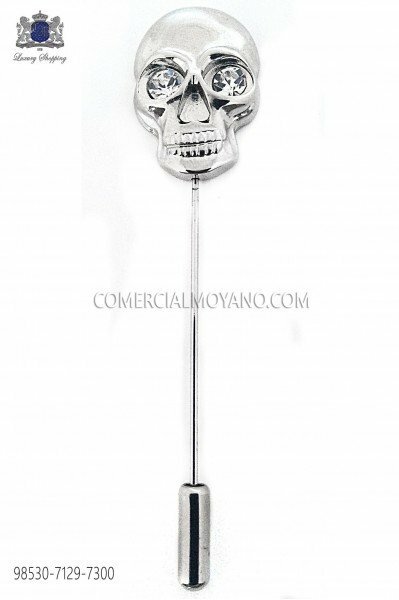 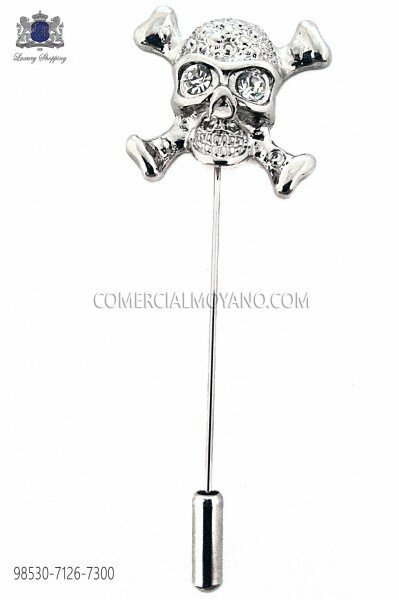 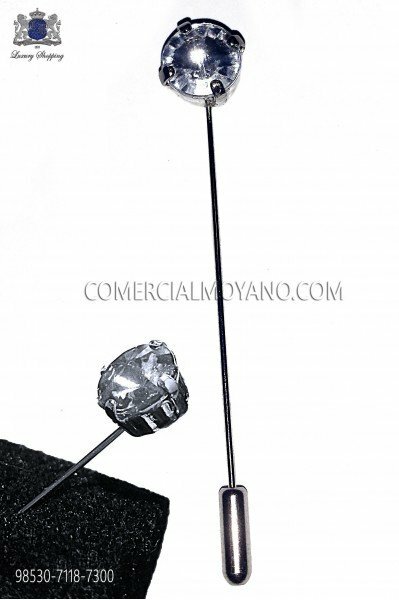 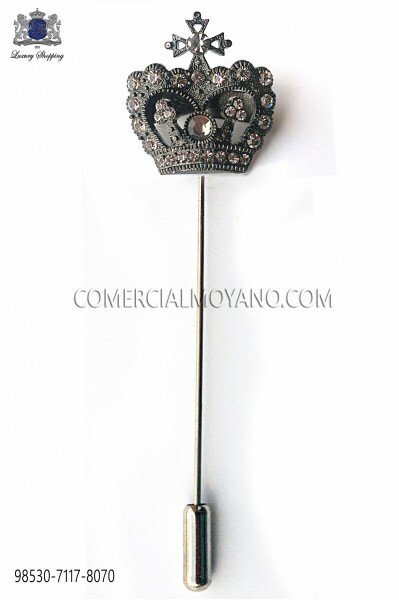 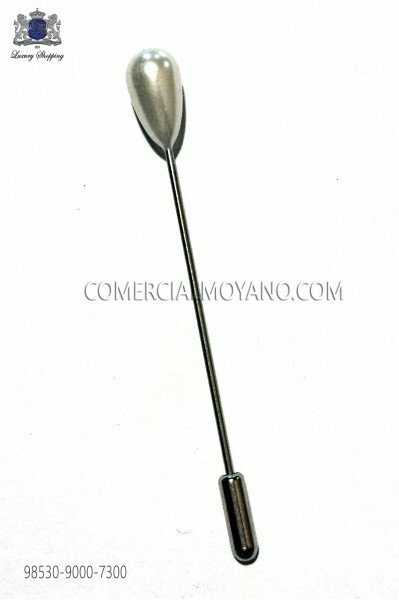 Tie pin with black crystal. 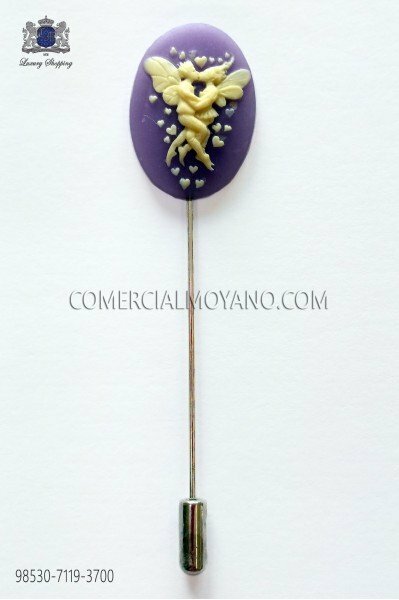 Tie pin with amethyst crystal rhinestone. 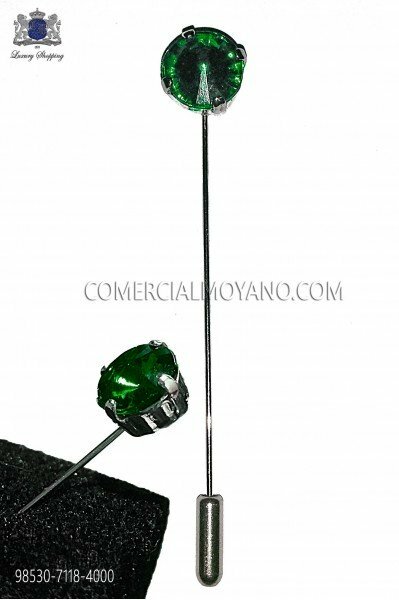 Tie pin with esmerdald crystal rhinestone.